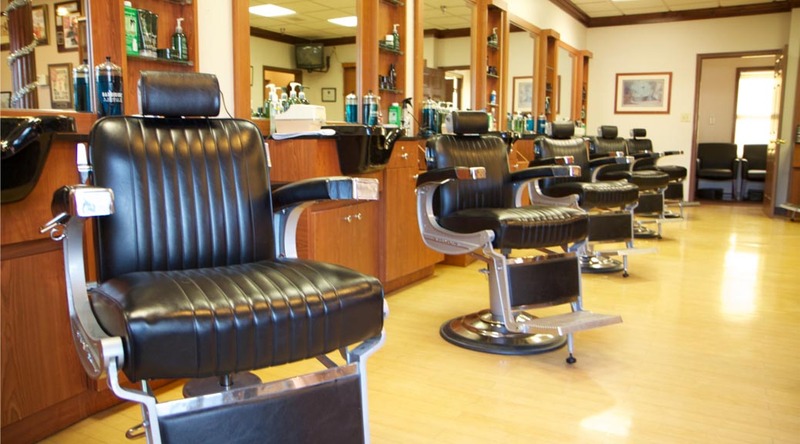 Barbers seem to fiercely distinguish themselves from hairdressers. Their typical client is often a man who can only spare 15 minutes of his time, often for a “quick short, back and sides”. However they use almost the same “tools of the trade”. Plus a good barber can provide the customer with a good shave, something a hairdresser is not often asked to do. A barbers scissor is often a plain simple stainless steel scissor, very often a 6” long scissor, possibly of the dropped handle ergonomic type. In view of this different kind of business pressure ( when compared with Hairdressers) his scissors and clippers need to function 100% immediately when he starts to use them. The customer sits in the chair and work begins immediately, whereas at an Hairdressers there tends to be considerably more preparation. Also today in these modern times a Barber definitely uses a thinning (or texturising) scissor much more than an Hairdresser. First we check the scissors-who made them-country of origine-and eyeball them for any obvious damage. We open and close them and do a cut test, this tells us a lot. 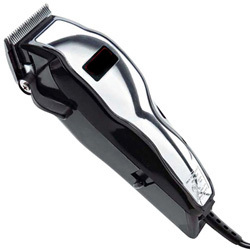 Frankland Grinding also offer a sharpening service of £16 for barbers clippers.